We look forward to learning how CMI can help with any analytical requirements and challenges facing your Company. 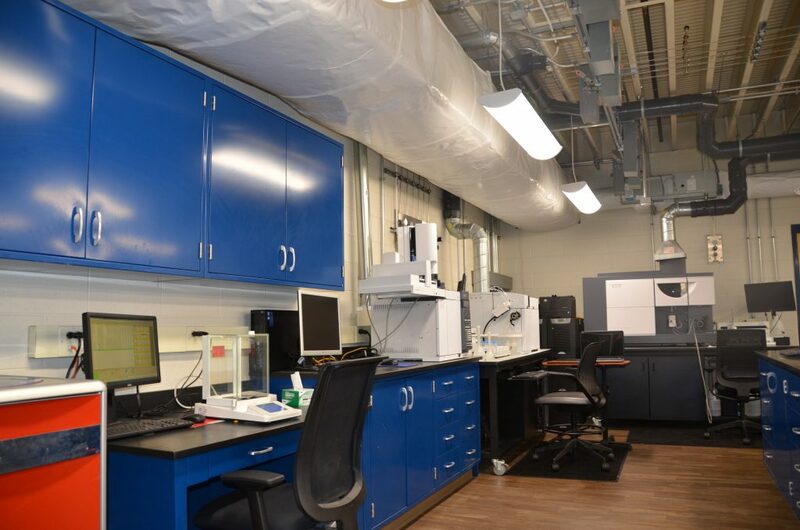 Colonial Metals Analytical Laboratory performs analysis of raw materials, active reagents, in-process samples, and final products. 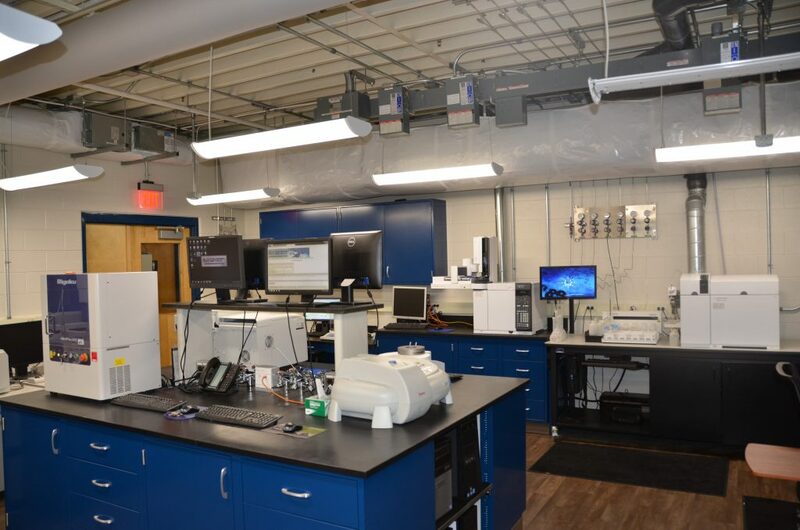 Our modern laboratory is equipped with leading edge technology and instrumentation to ensure accurate, precise, and reliable data for our Customers and internal testing needs. Our Technologists combine their extensive experience with industry insight to deliver accurate results, no matter how complex the analysis. We deliver responsive services. Colonial Metal’s quality assurance program is ISO 9001&14001 certified and all analytical testing is performed under strict compliance with Current Good Laboratory Practices. CMI understands how vital compliance to implement Current Good Laboratory Practices is to our success. With 44 years of testing experience focused on Platinum Group Metal products, CMI has developed unique expertise in both analytical method development and application which are often used as a benchmark for our Customers. This capability spans across a broad range of product applications which include pharmaceutical, biotechnology, semiconductor, medical device, consumer products and related industries.